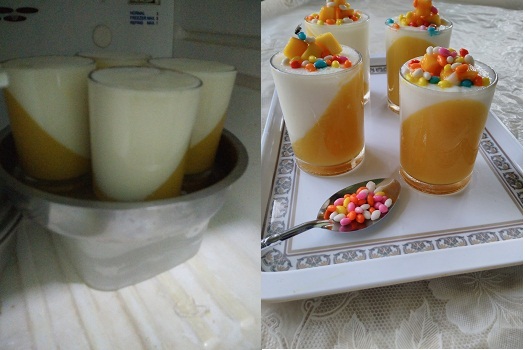 Panna cotta is a traditional dessert and it is originated from Northern Italy. 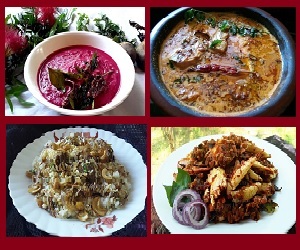 Italy have very rich and diversified cuisine, and have a long history and tradition. 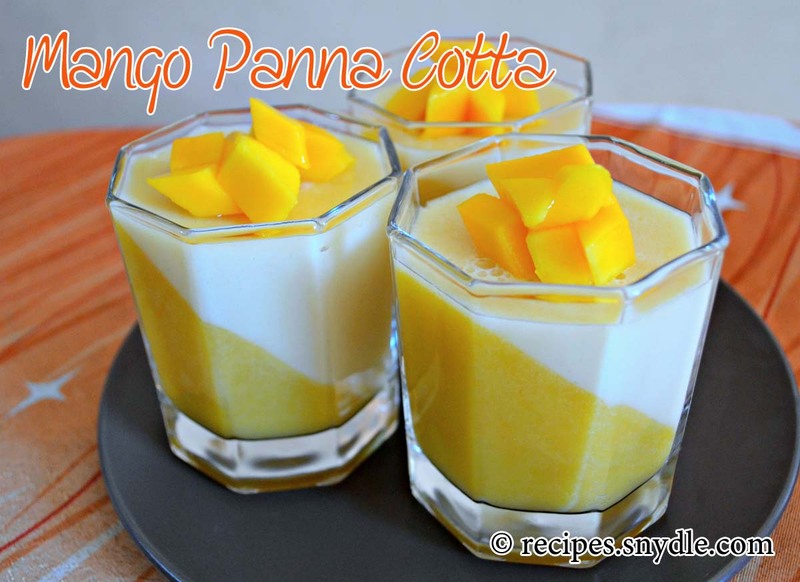 Panna cotta is a silky creamy dessert and really easy to cook. 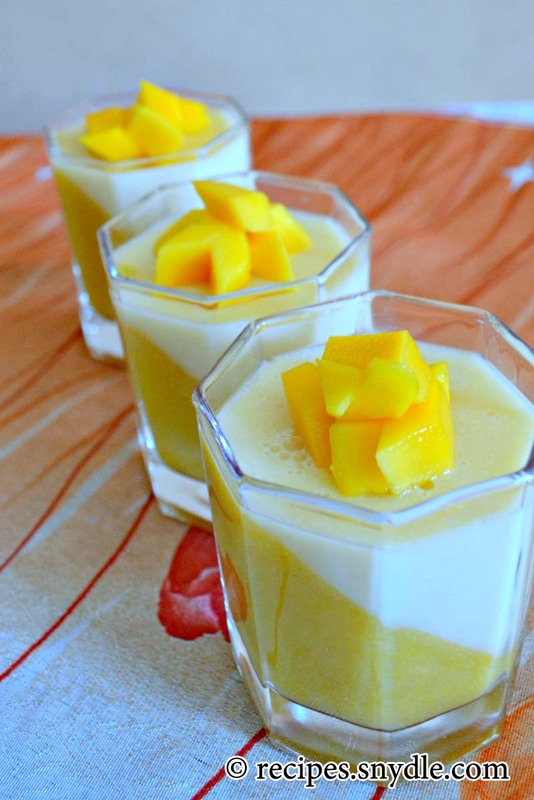 Panna cotta is like a cooking canvas where the chef can create his own version. 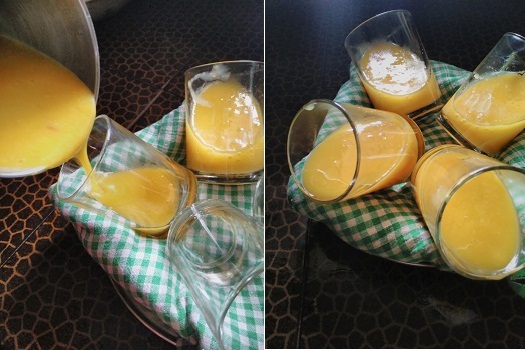 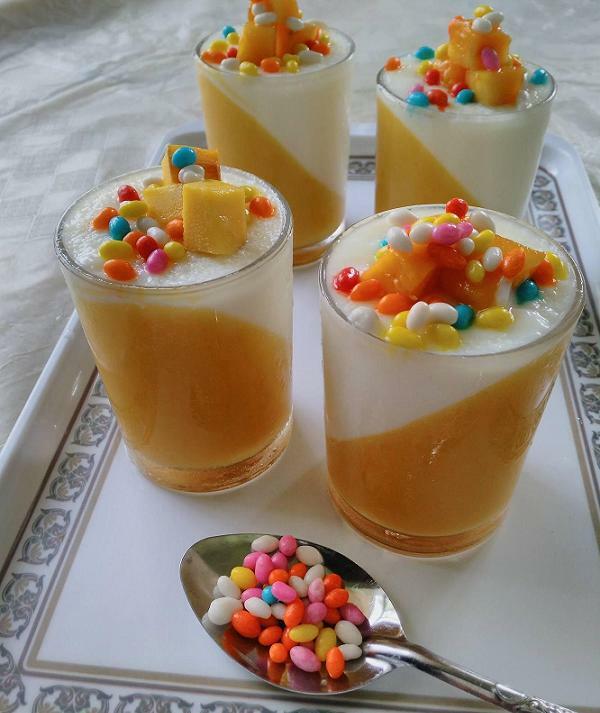 Today i am sharing with you yummy Mango panna cotta recipe. 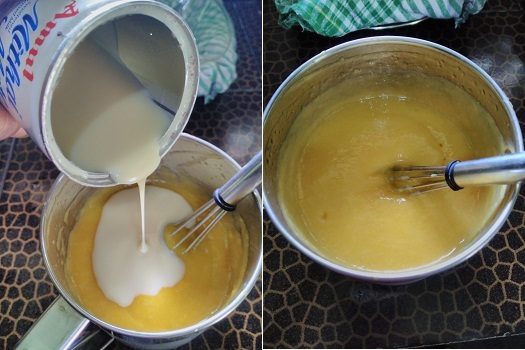 It is very yummy and tasty. 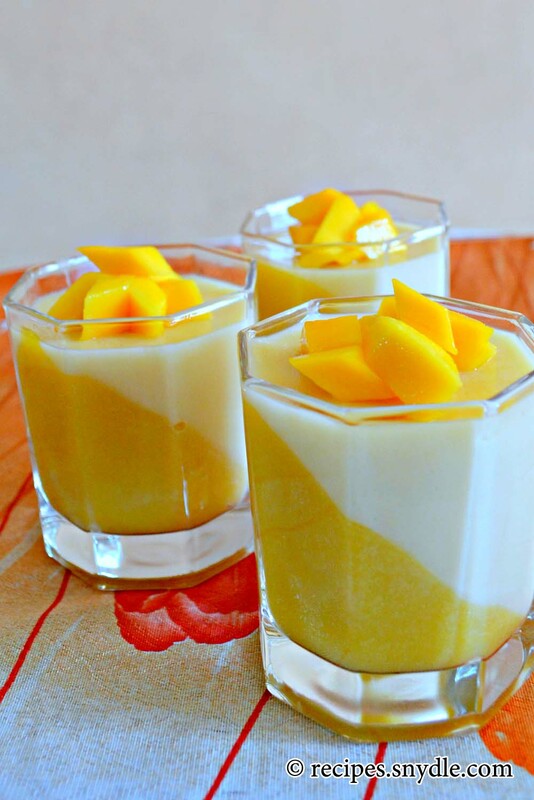 Panna cotta is such a simple dish that both the flavor and the texture have to be spot on. 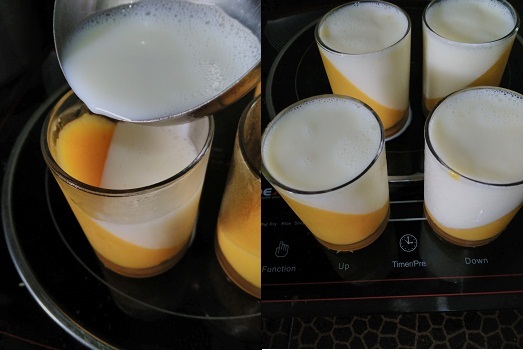 Now a days, panna cotta is extremely easy and quick to prepare. 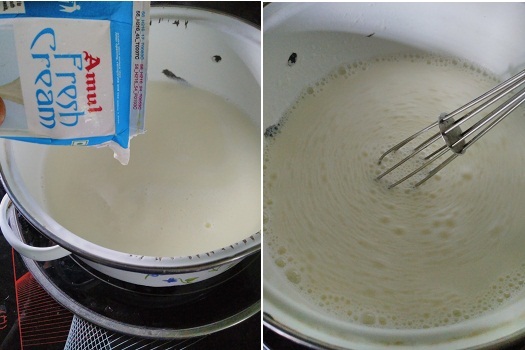 It can be prepared less than 15 minutes and the ingredients are really available at super markets. 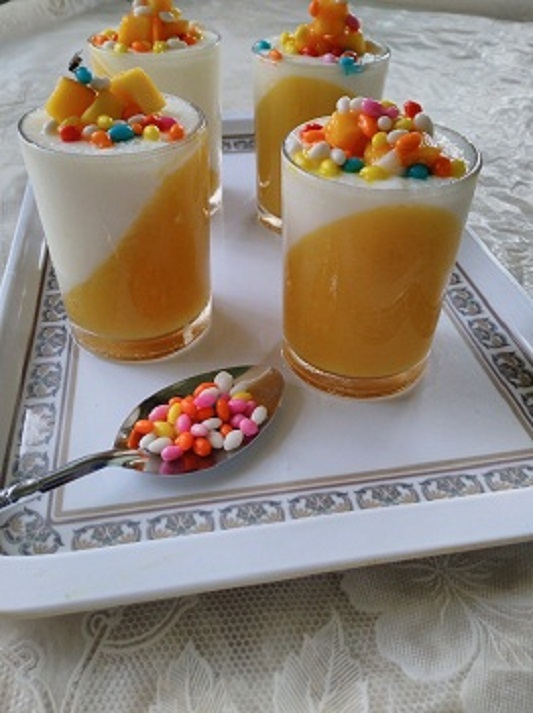 Yet it is rather inexpensive and a delightful rich and fancy dessert . 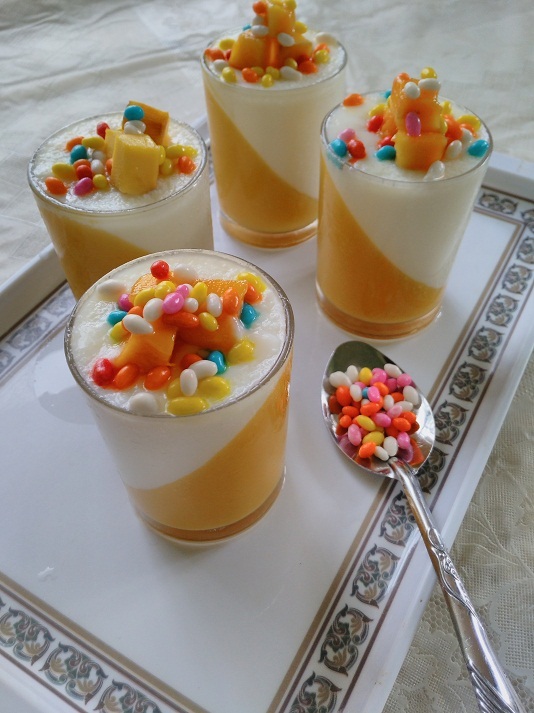 Today I will show you the step by step recipe to make this gorgeous and delicious mango panna cotta, a very good dessert, to cool your summer heat. 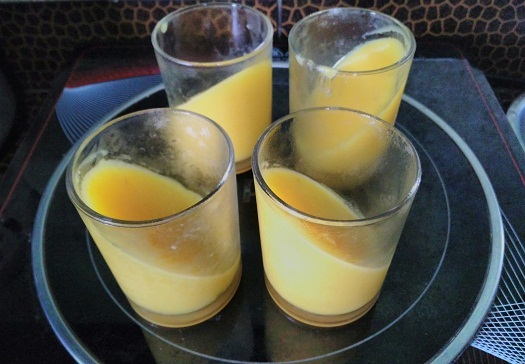 If you like my recipe, please don’t forget to like it, comment and share. 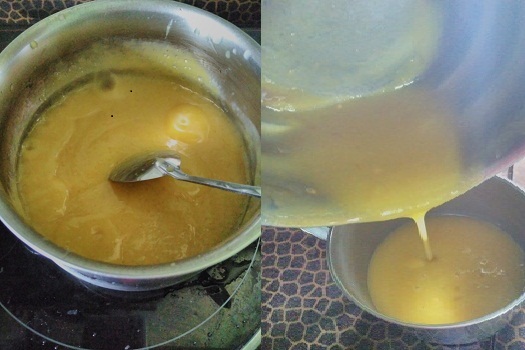 For more recipe of mine, scroll down and click more recipe from author. 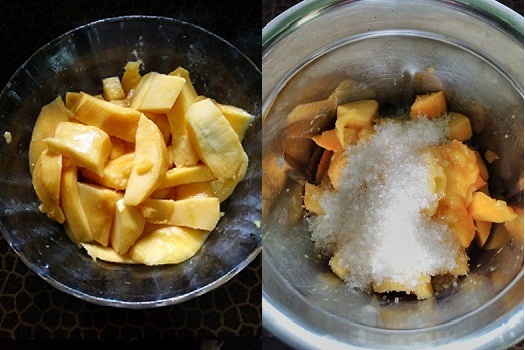 1.Cut the mango to small pieces, add sugar, and grind the mixture to a smooth paste. 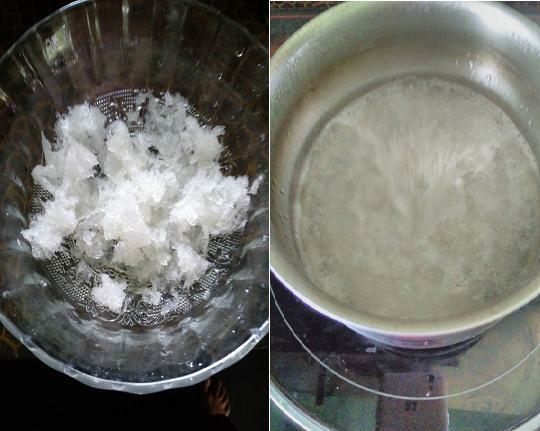 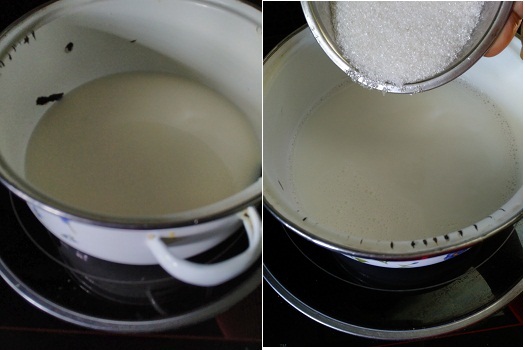 6.Boil one cup of milk in a sauce pan and add sugar and stir until the sugar is completely dissolved, remove the sauce pan from the stove and let it cool slightly.